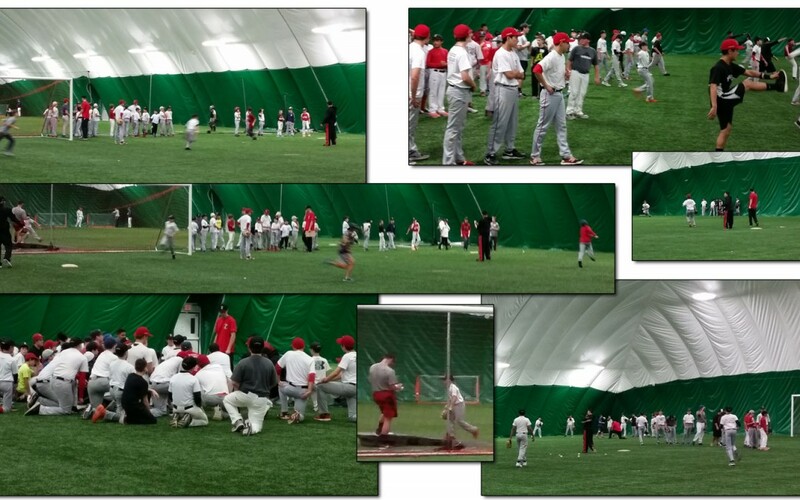 Thank you to all that attended last night’s tryout / workout. 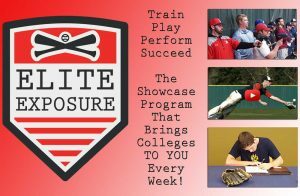 With the pre-registrants and last minute walk-ins, we lost count of how many great players we saw last night from age 8 to 17! And our coaching staff did a great job keeping it organized and the players moving. Thanks to Coaches Joe Orfini, Brandon Horetsky, Alex Perez and Fabio Santos. 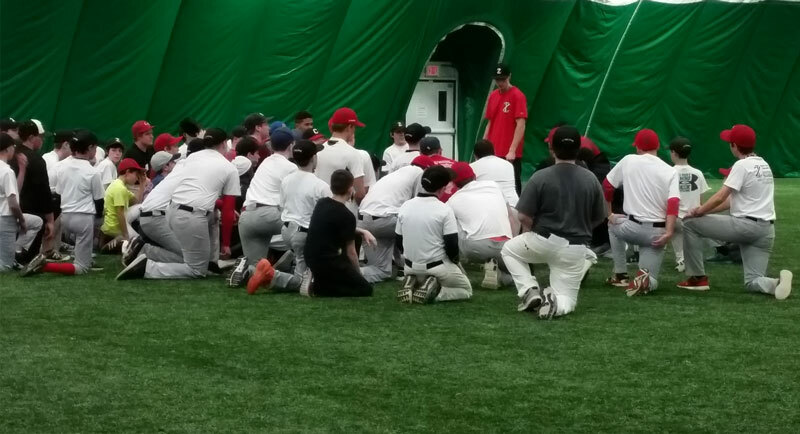 In addition, Conor Krauss worked with nearly all the pitchers for 3 straight hours, non-stop – thanks Conor! We expect 2015 to be a fantastic year for our program. With the addition of such great coaches as well as some incredible trainers during the off season such as Conor Krauss and Sean O’Hare, we are making sure that In The Zone is doing as much as possible to help our players train and develop consistently and at the highest level.